Justifying the move to ban the use of red beacon on vehicles attached to dignitaries, including the central and state ministers, the government on Wednesday said that VIP culture is not good for the Indian democracy. Union Minister for Road, Transport and Highways Nitin Gadkari told ANI in an exclusive conversation that people of the country used to get angry by the red beacon and the sirens. "So, we decided in the Cabinet meeting that red beacon will be used only in emergency services like fire brigade, ambulances etc. A notification in this regard will be issued before May 1," he added. 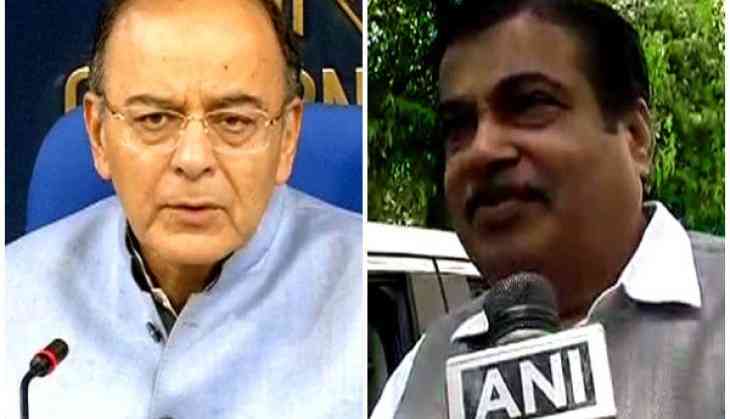 Gadkari further said that this decision would be implemented from May 1. Meanwhile, Union Finance Minister Arun Jaitley while talking on the same said the use of red beacons has been an issue of public discussion since long. "It has always been a topic of discussion as well as a controversial one. The concerned ministry was contemplating to issue an order in this regard since long. The Prime Minister after taking the decision informed the concerned ministry to implement this decision," Jaitley said. With a view to strengthening healthy democratic values in the country, the Central Government took another historic step today. The Union Cabinet in its meeting chaired by Prime Minister Narendra Modi today decided to do away with beacons of all kinds atop all categories of vehicles in the country. The government is of the considered opinion that beacons on vehicles are perceived symbols of VIP culture and have no place in a democratic country. They have no relevance whatsoever. Beacons, however, will be allowed on vehicles concerned with emergency and relief services, ambulance, fire service etc. In the light of this decision, the Ministry of Road Transport and Highways will make necessary provisions in the law. As per reports, the President of India, the Vice President, the Prime Minister, the Chief Justice of India and the Lok Sabha Speaker will only be allowed to use the red beacon. It was reported last week that the Prime Minister's Office (PMO) had called a meeting to discuss whether the red beacon should be discarded or restricted to certain dignitaries.